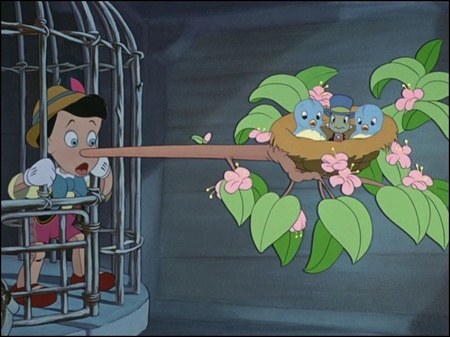 If Elizabeth Warren were Pinocchio, then her nose would be a tree branch by now. 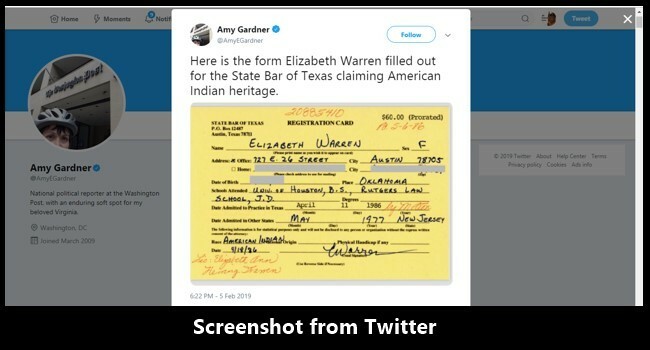 Washington Post national political reporter Amy Gardner has discovered hard evidence that Warren lied about her ethnicity when she registered with the Texas State Bar. No, Warren wasn’t simply mistaken. She knew that she wasn’t a member of the Cherokee Nation. One did not make such a false claim unless one expected to benefit from it. 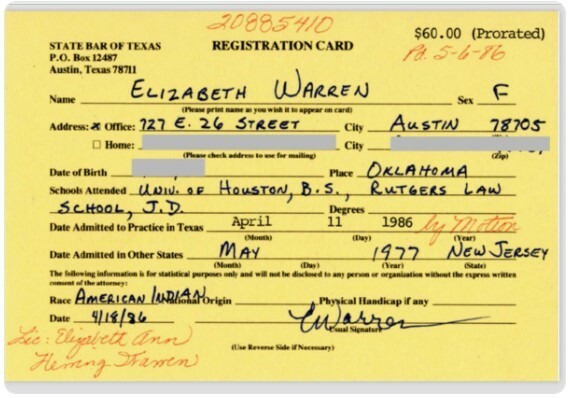 Warren expected to benefit, but she didn’t expect to be caught lying.